The principle objective of the ATSA Student Committee is to support the next generation of professionals dedicated to preventing sexual abuse. To do this, we recognize the need to foster an inclusive environment where students can network and learn from each other as they navigate their training and early careers. Students who are registered as at least half-time students in an accredited college or university in pursuit of a career related to the study or treatment of sexually abusive behavior are eligible for an ATSA student membership with annual dues of only $35.00! Non-refundable processing fee of $35.00. 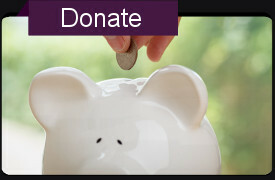 Annual dues are $35.00 (The first dues payment is waived). More information about applying for membership can be found here. 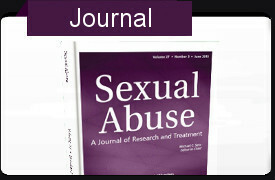 Subscription to ATSA’s official journal, Sexual Abuse. ATSA consists of 26 chapters including 25 in the United States and one in the Netherlands. ATSA Student Members are invited to join chapters and attend chapter meetings. This is a great opportunity for networking and getting involved. 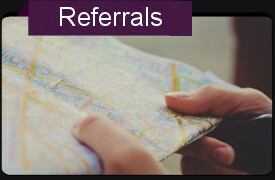 Look under the “Chapters and International Partners” page for additional information. Students are encouraged to participate in the ATSA Annual Research and Treatment Conference as well as Chapter Conferences by submitting abstracts for oral, poster, and student clinical case and data blitz presentations. Look under the “Student Research” page for more information! The NextGen Reception is a social engagement held at the Annual Research and Treatment Conference to connect ATSA student members with established researchers in the field of sexual abuse. This event provides a relaxing and comfortable setting to network, discuss issues, and ask questions of leading researchers including the ATSA Lifetime Achievement Award winner. 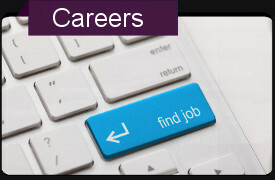 ATSA provides a list of employment opportunities in the field of sexual abuse. ATSA’s official journal, Sexual Abuse. Below is a list of websites that may be useful for student members. Each year, ATSA recognizes the exceptional work of its students by awarding prizes for the top student posters. Students who present posters at the ATSA conference will be eligible to receive one of two awards: the Grant Harris Student Poster Award and the Marnie Rice Student Poster Award. Each winner will receive $100 and a certificate listing the award. Posters are evaluated on both their visual presentation and quality of research. Students preparing a poster for presentation at the ATSA conference are encouraged to consider how their project advances the field and how they can visually communicate the findings of their research in an effective way. Supervisor: R. Karl Hanson, Ph.D.
Is the Link Between Child Sexual Abuse and Sexual Offending in Men Mediated by Sexual Development? Supervisor: Jill D. Stinson, Ph.D.
A complete description of the awards, the criteria, and the nomination procedure can be accessed by clicking on the appropriate links above.